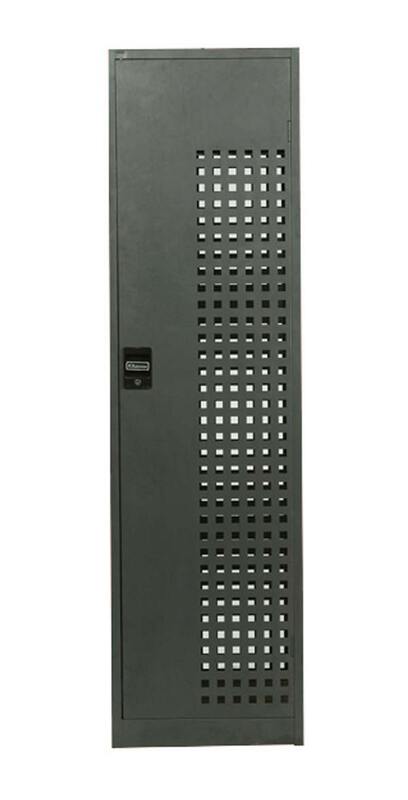 Premier Perforated Steel Lockers are designed to securely store bags, clothing and other small to medium size items. They are ideal for workplaces and public places. 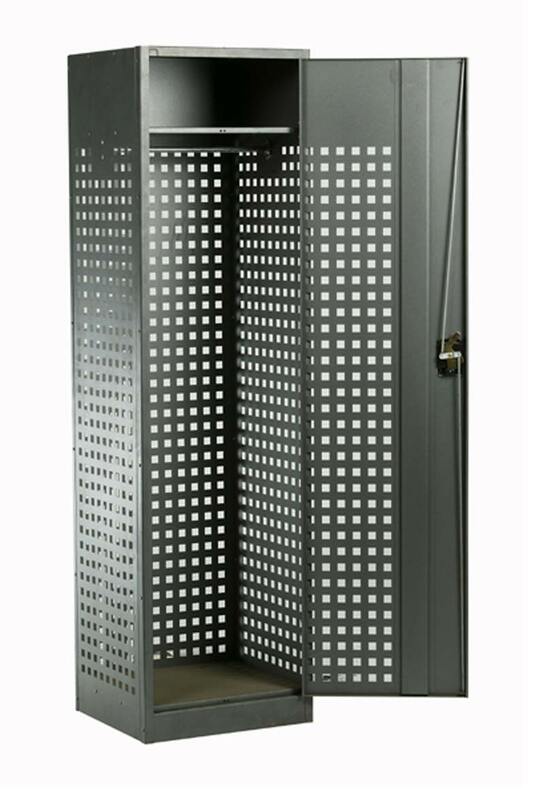 These lockers allow for natural airing of damp clothing or where extra ventilation is required.